Join us for our monthly fun, free, experiential program for the pre-school set, led by our fabulous volunteer teacher and CBT member Sherri Quintero. Parents and caregivers are welcome to drop of their 3-5 year olds or stay for the fun! (Younger kids are welcome too, but must be accompanied by an adult.) 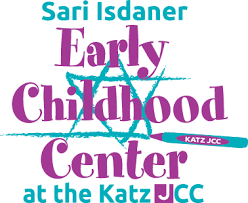 Participants will enjoy activities like Hebrew letter yoga, crafts, stories, dancing, singing, and a snack. Come at 9 for morning minyan or at 9:45 to head right to the classroom.